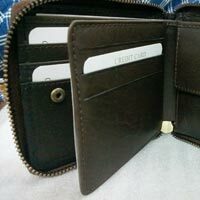 Aesthetically Appealing Premium Leather Wallets: Made from the finest leather, our wallets are elegant, durable and resistant to flame as well as moisture. 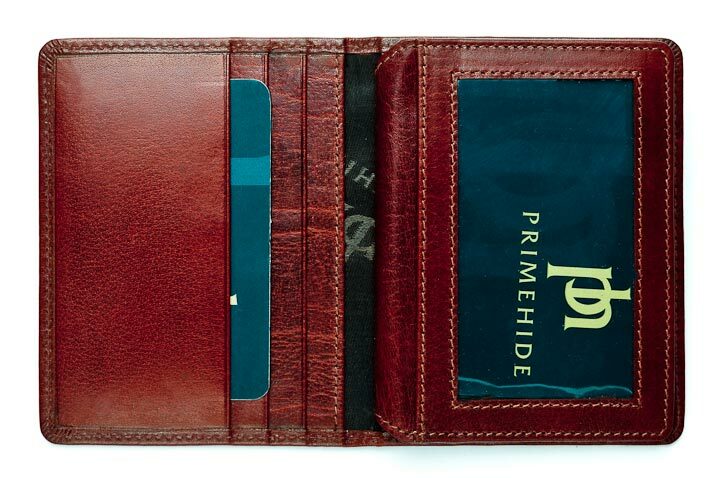 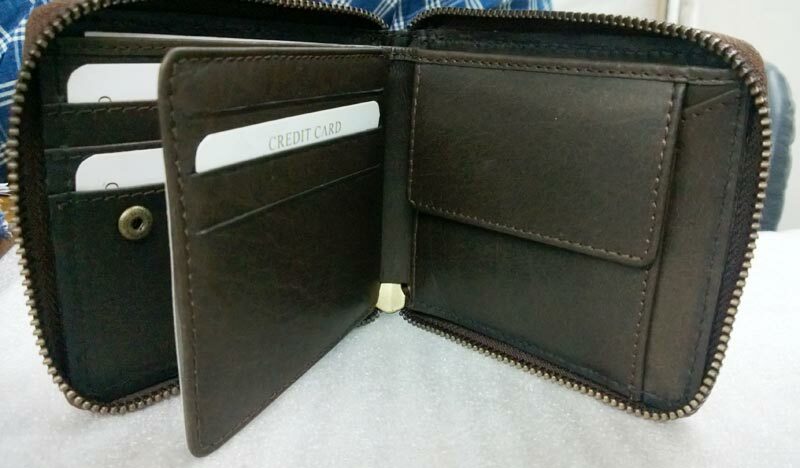 Smart Design: The wallets have enough slides and compartments to keep coins, credit cards, ID cards and the like. 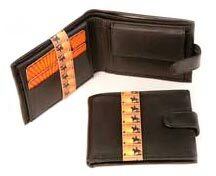 Large Variety: The assorted collection of our Leather Wallets is available in varied designs, sizes, colors and patterns. 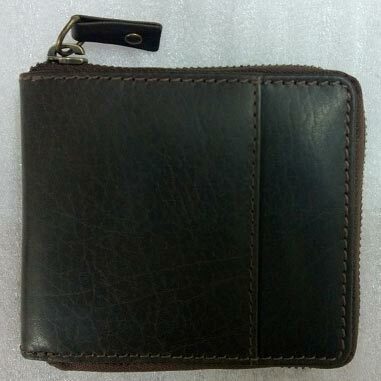 For instance, the Gents Leather Wallets are available in black brown and chocolate brown colors. 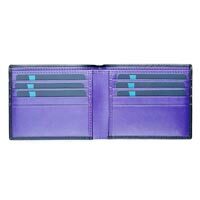 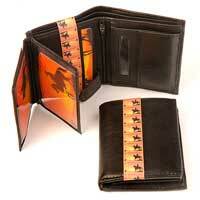 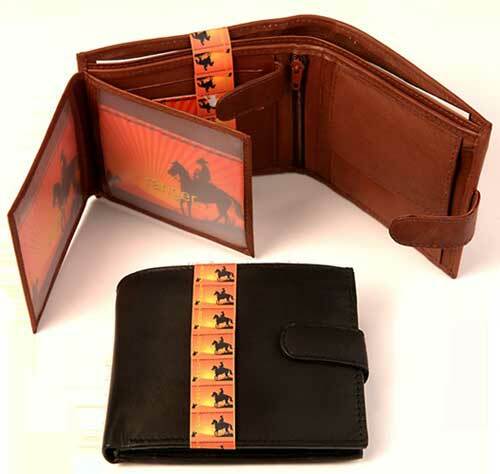 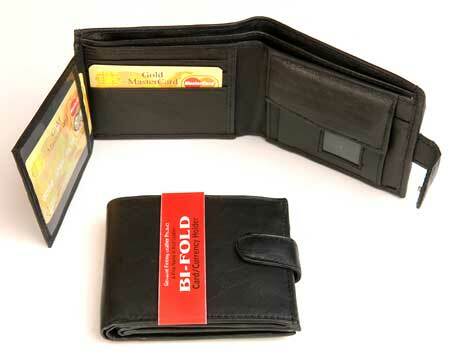 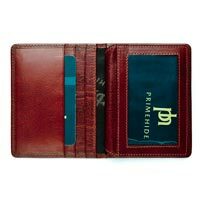 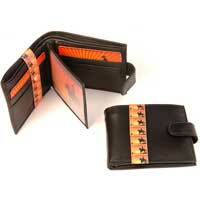 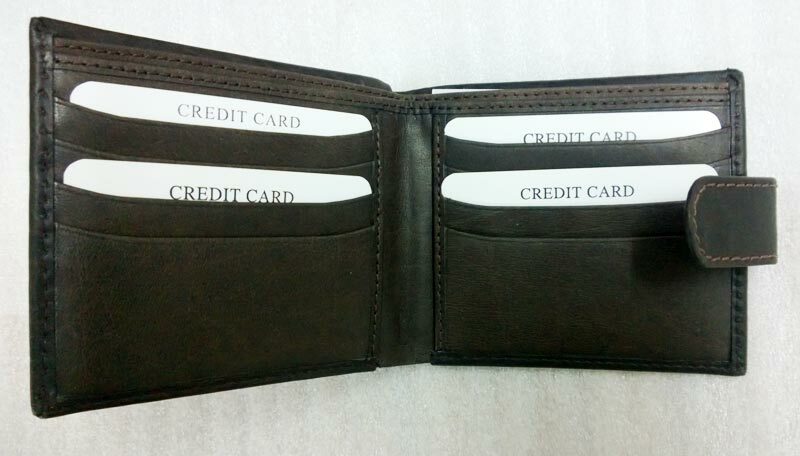 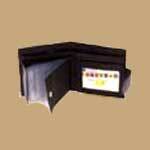 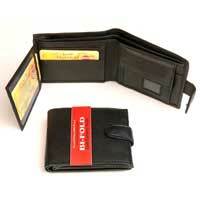 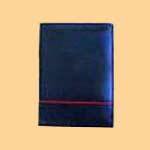 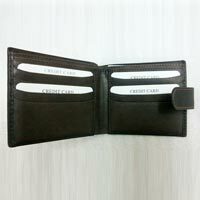 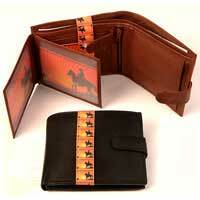 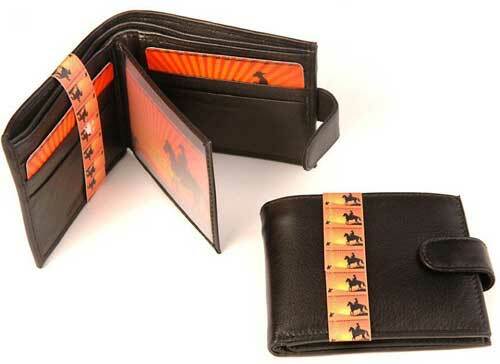 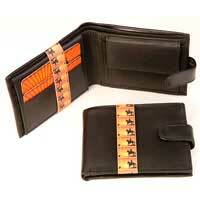 What’s more, depending on the buyers’ requirements, we can also provide Custom Leather Wallets.